Note from Cass: This isn’t necessarily the final, official blurb; I stole it from Goodreads because I like to have some words to give context to the beautiful cover. After a brutal nuclear war, followed by famine and disease, the United States was left decimated. A small group of survivors eventually banded together, but only after more conflict over who would govern the new nation. Fifty years later, peace and control are maintained by marrying the daughters of the losing side to the sons of the winning group in a yearly ritual. This year, it is Ivy Westfall’s turn to be married. Only her bridegroom is no average boy. He is Bishop Lattimer, the President’s son. And Ivy’s mission is not simply to marry him and bear his children. Her mission, one she’s been preparing for all her life, is to kill him and restore the Westfall family to power. But Bishop Lattimer turns out not to be the cruel, heartless boy her family warned her to expect. And as Bishop and Ivy navigate a tentative friendship that evolves into something more, Ivy is torn between loyalty to her family and following her own heart. Amy Engel was born in Kansas and after a childhood spent bouncing between countries (Iran, Taiwan) and states (Kansas; California; Missouri; Washington, D.C.), she settled in Kansas City, Missouri, where she lives with her husband and two kids. Before devoting herself full-time to motherhood and writing, she was a criminal defense attorney, which is not quite as exciting as it looks on TV. When she has a free moment, she can usually be found reading, running, or shoe shopping. 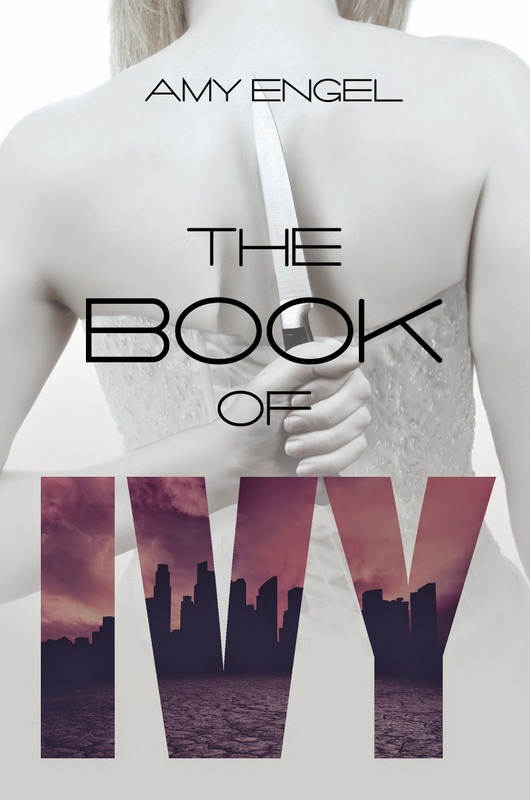 The Book of Ivy is her debut YA novel. 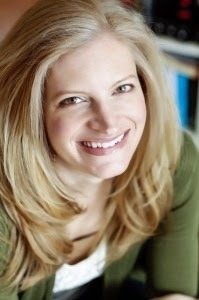 Find her online at http://amyengel.net/ or @aengelwrites. Mine too! Going on the TBR list. Ooh, that actually sounds really interesting!